What is the Haitian Renaissance Delegation? Conceptualized by HR&DC founder Jim Lange, the Haitian Renaissance Delegation is a pool of interdisciplinary intellectual capital brought together to collectively revitalize and launch Haiti into the twenty first century. The Delegation does so by completing special projects under the oversight and leadership of HR&DC in order to provide Haiti with intellectual capital and long-term activism. Who makes up the Haitian Renaissance Delegation? What is the philosophy of the "Haitian Renaissance Delegation?" 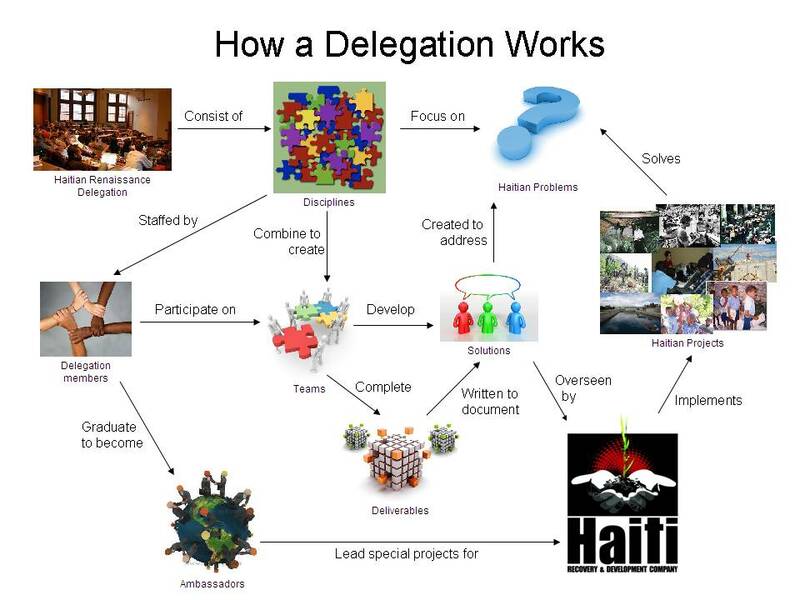 The philosophic underpinning of the Haitian Renaissance Delegation is to participate as a collaborative partner under the auspice of HR&DC's GFO concept.